Prospective clients are worth $1000s in potential business – but ONLY if you get a meeting. In the 1st module we look at why “contact us for a free consultation” doesn’t work. To convert your opportunities you need an irresistible offer that compels your best buyers to contact you for a meeting. Share your irresistible offer directly with your best buyers. Do it in a way that’s personal & relevant; and gets AMAZING response rates. Getting new business isn’t hard when you have 30% response rates. Want to meet decision makers who are actively searching for your solution? Getting to the top of Google isn’t rocket science. Just execute a series of repeatable steps that can be done by ANY business. Be the recognized authority in your niche. Collaborate with established publishers to grow your influence, and cement your reputation as the leader in your field. The skills in this program aren’t “nice to have“. You HAVE to learn how to get B2B sales leads to grow your business. 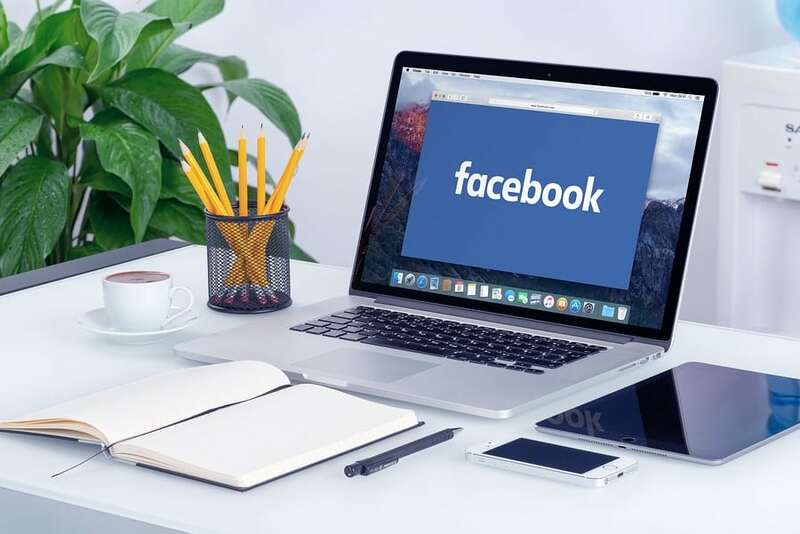 This course includes access to a private Facebook community. Ask as many B2B lead generation related questions as you like. The instructor and other students will do their best to help. We’re all on the same journey and sometimes a few pointers, or some well timed inspiration are all that’s needed to get to the next level. Ready to Get B2B Sales Leads? B2B Leads That Convert combines 6 years of “tested in the trenches“ strategies. These repeatable action tasks helped us generate 1000’s of B2B sales leads in over a dozen industries. Your satisfaction is important! This program comes with a limited free look so you can make an informed purchase. 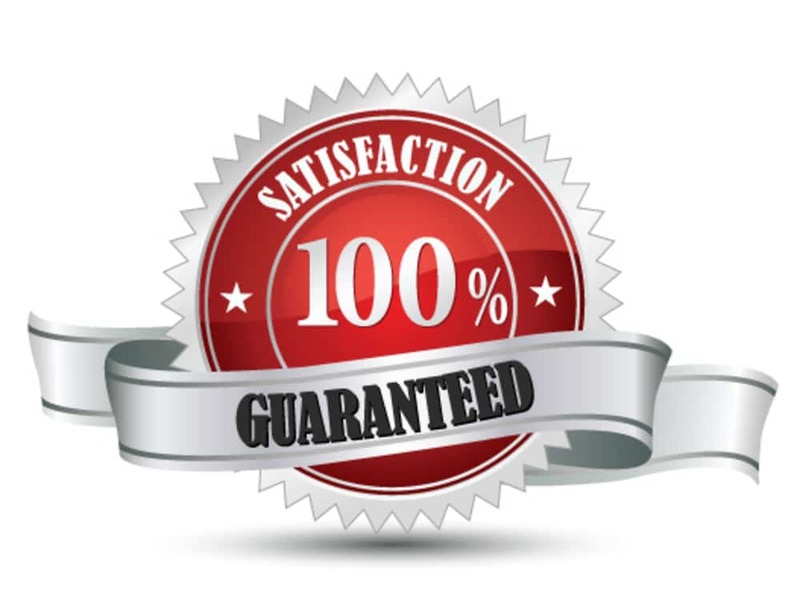 If for some reason you are not happy with your purchase let us know within seven days of purchase. Due to the instant consumption nature of online content, refunds will not be provided after 7 days for any reason. 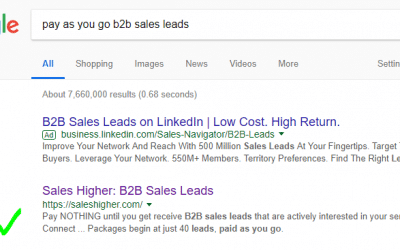 How much does B2B Leads That Convert cost? The course costs $197 with no recurring fees. Please note a price increase is scheduled for mid-2019. Don’t worry, prices are going up! B2B Leads That Convert is brand new and there are some course elements that are being refined. In exchange for your feedback you get early access at a massive discount. Yes, you get access for as long as the course is active. This includes ALL future planned bonuses, case studies and other course content. Sometimes watching a video isn’t enough. The instructor, Matthew, will be available in a private Facebook community. You can ask questions, help others, and learn what other students are doing to grow THEIR businesses. Sales leads are the life blood of your business. Here are the best ways to generate qualified B2B leads that convert.